For a limited time you can add a Photo Booth to any DJ or Wedding Package for only $500! 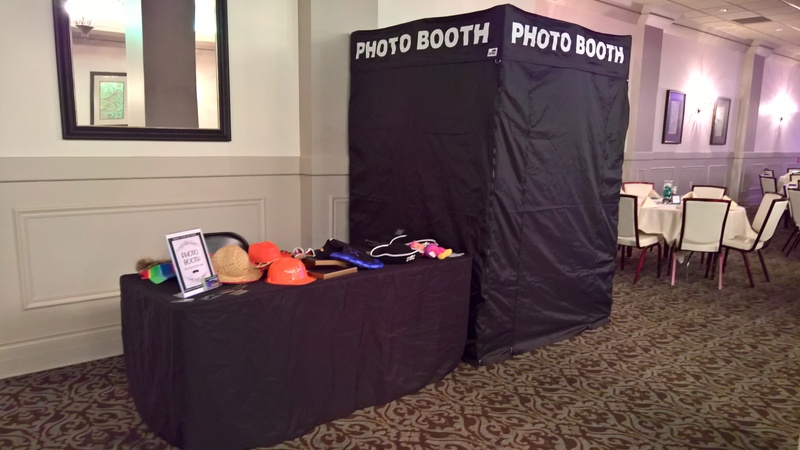 You'll get the Photo Booth for the entire duration of your DJ or Wedding Package. A: You can use the Photo Booth as much as you like and take as many pictures as you want during the time you have the photo booth scheduled. Photos are unlimited in our Photo Booths so get ready to smile so much your mouth is sore the next day. Q: How many photo strips print out? 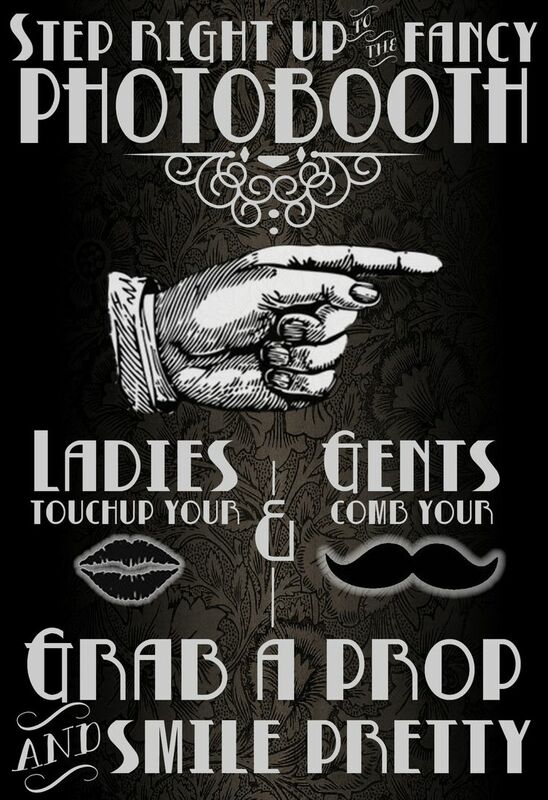 A: The Photo Booth prints out two photo strips for each Photo Booth session. This allows guests to keep a copy and the host to keep a copy. If you would like more printouts just add-on the Social Media/Reprint Station then you can reprint your Photo Strips as many times as you would like. A: We always say about 2-3 on the bench but we’ve seen as many as 6 in the Photo Booth. Q: Do you charge for setup or teardown? A: No, there are no hidden fees when renting our Photo Booth.